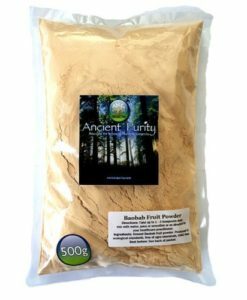 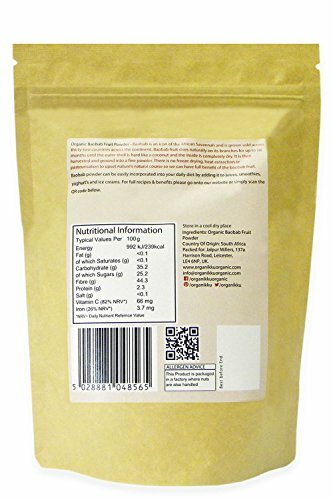 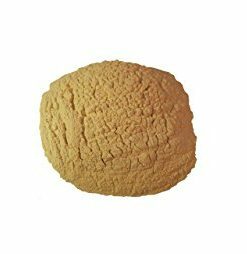 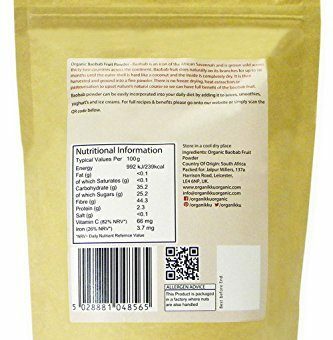 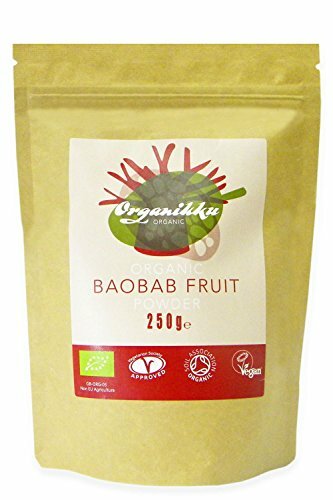 Organikku Organic Baobab Fruit Powder is an icon of the African Savannah and is grown wild across thirty two countries across the continent. 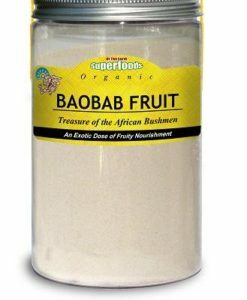 Baobab fruit dries naturally on its branches for up to six months until the outer shell is hard like a coconut and the inside is completely dry. 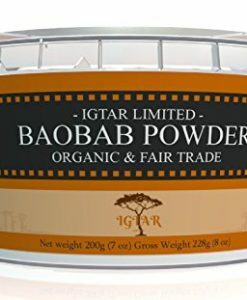 It is then harvested and ground into fine powder. 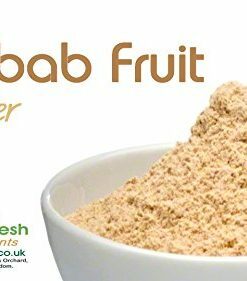 There is no freeze drying, heat extraction or pasteurisation to upset the natures natural course so we can have full benefit of the baobab fruit. 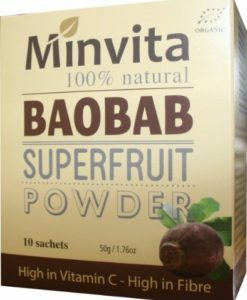 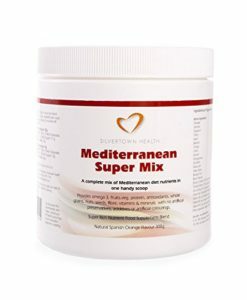 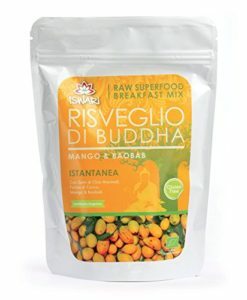 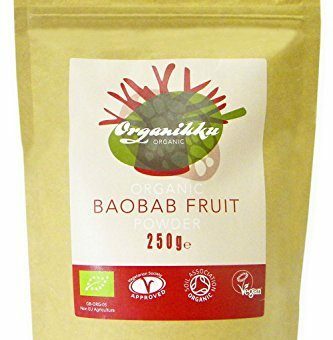 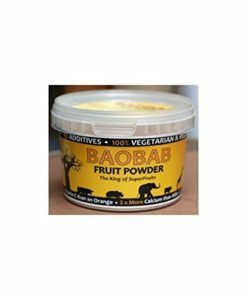 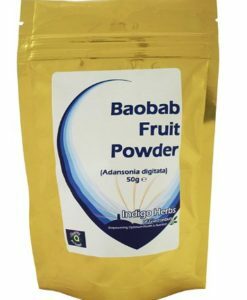 Baobab powder can be easily incorporated into your daily diet by adding it to juices, smoothies, yoghurts and ice creams. 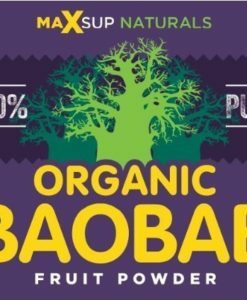 For full recipes & benefits please go onto our website or simply scan the QR code below.